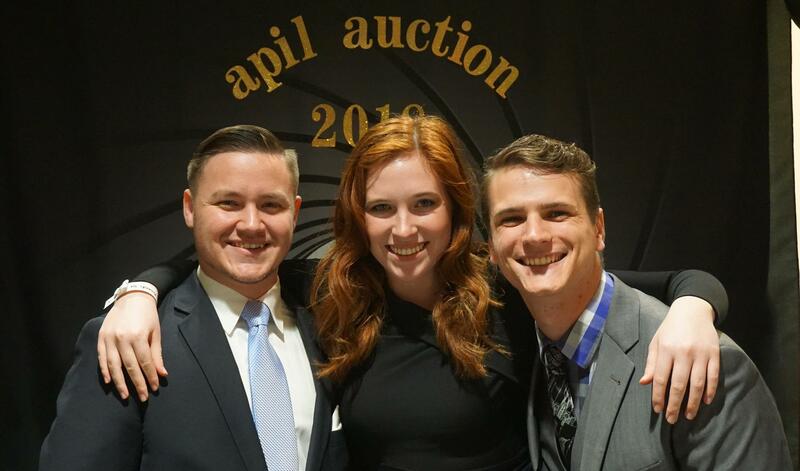 The Association for Public Interest Law (APIL) is composed of SMU Dedman School of Law students who plan to dedicate their lives to public service. The Office of Public Service at Dedman Law is dedicated to developing and maintaining a diverse list of public service placements in the community so students can find an opportunity to complete their public service hours requirement in an area of law that interests them. Money raised helps the APIL provide stipends to law students who are working pro bono during their summer placements. APIL raises money to provide stipends for outstanding law students who have secured volunteer internship placements in nonprofit agencies or public interest organizations during the summer. These internships enable future lawyers to gain community-minded experience and provide charitable organizations with much-needed legal help. Double your impact today! Gifts made to the fund for the Association for Public Interest Law on SMU Giving Day will be matched dollar-for-dollar up to $5,000, thanks to the generosity and support of an anonymous donor.